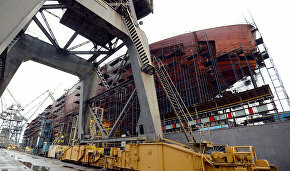 The Project 22220 universal series-built nuclear icebreaker Sibir, currently on the stocks at the Baltic Shipyard in St. Petersburg, is to be launched on September 26, the Shipyard's Director General Alexei Kadilov told RIA Novosti. 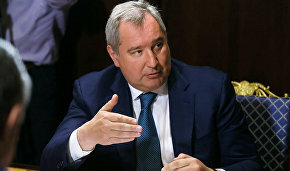 "On September 26, we will launch the Sibir icebreaker," Mr. Kadilov said as he presented the Baltic Shipyard's projects. The project got under way on May 26, 2015. The Iceberg central design bureau developed the engineering design in 2009. 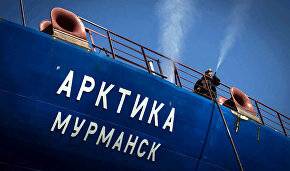 The ship's dual-draft structure makes it possible to use it both in the Arctic and also in the mouth of polar rivers. The icebreaker will be in use in the western Arctic areas such as the Barents, Pechora and Kara seas, and also in the shallower waters of the Yenisei mouth as well as in the Gulf of Ob. The Sibir icebreaker is 173.3 m long and 34 m wide, with a gross tonnage of 33.54 thousand metric tons. The icebreaker has a dual-reactor power unit with the steam produced mainly by the Ritm-200 new generation reactor specifically designed for this ship. 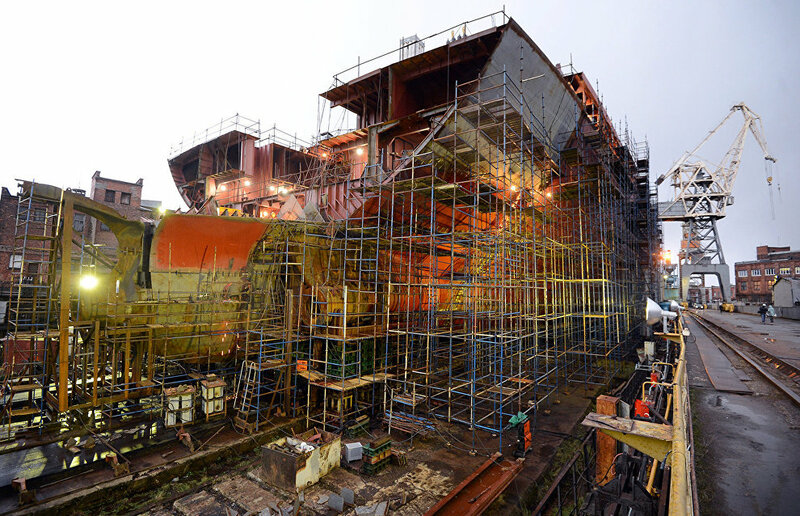 The first-in-class Project 22220 icebreaker is the Artika that was launched on June 16, 2016.